Having fun is her work. Corliss Outley is an urban play researcher. 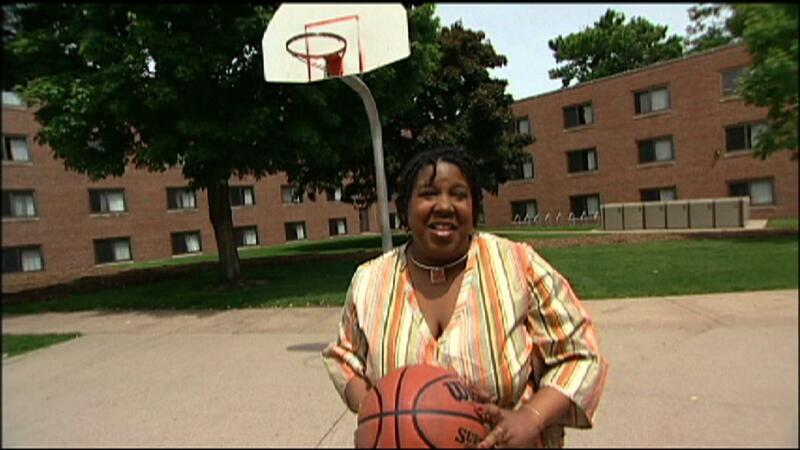 In this role, Corliss hangs out at inner-city parks and recruits kid assistants to help her with her data gathering. These kids help Corliss determine what kinds of activities city kids like best and what things they would like to change about their neighborhoods.